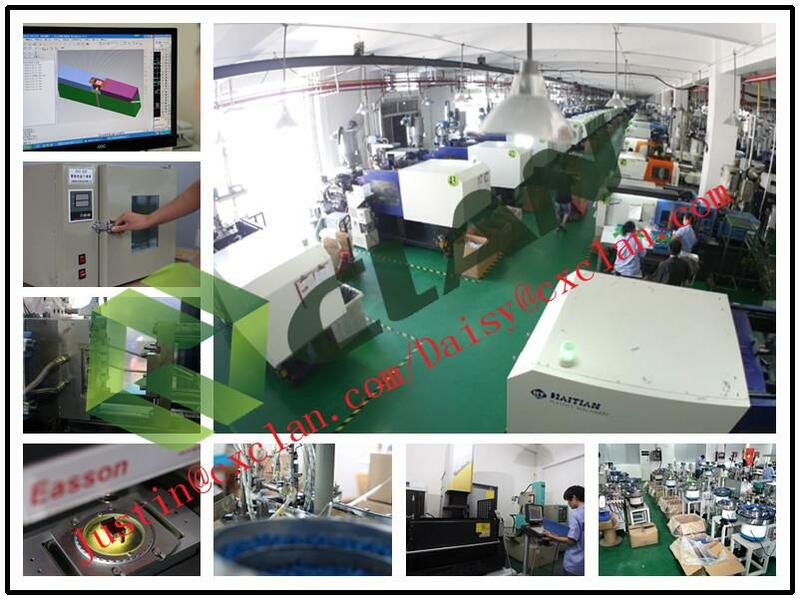 Production capacity:fiber optic adapter-more than 9 million pcs per month,patch cord-more than 300K pcs connectors per month. Fiber optic patch cords suited for equipment jumper cable,cross connects,and work area connections.All patch cords are 100% factory tested to ensure performance to TIA/EIA-568-B-3 standards.FC,SC,ST,LC and single mode(9/125un) cable types,in simplex and duplex versions. We offer a wide range of fiber optic passive components:fiber optic adapter,fiber optic attenuators,fiber optic connectors,fiber optic patch cords,fiber optic pigtail,fiber optic faceplate and fiber cable. Shenzhen CLAN brings you high quality and discount fiber patch cord/jumper, lc to lc simplex multimode, orange cable for data center made in China from its professional factory. We are one of the leading China manufacturers and suppliers in the optical fiber field. Welcome to wholesale the customized and low price optical fiber products in stock with us and get the free sample from us.